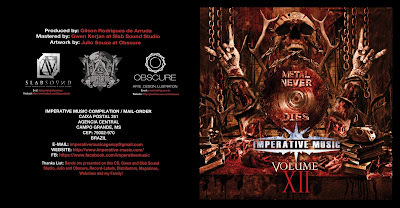 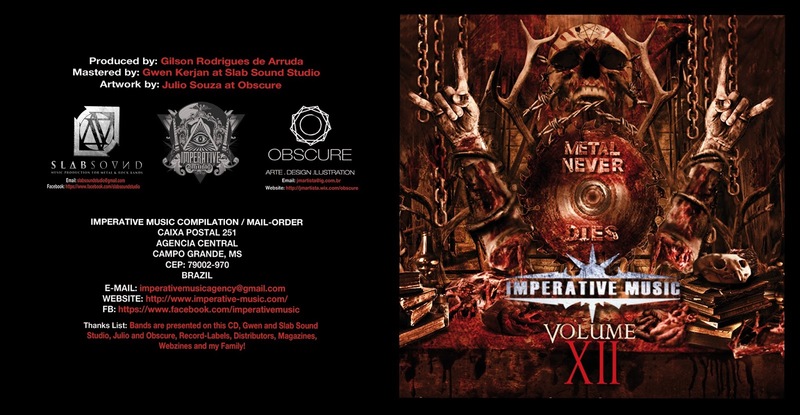 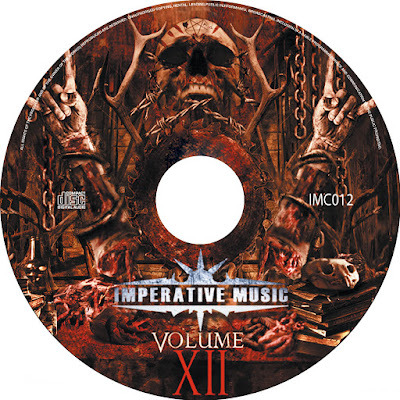 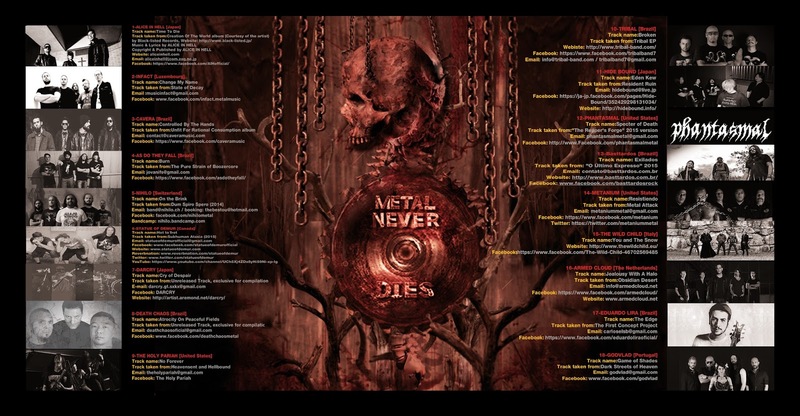 Imperative Music Agency Compilation: Metal Rock Union! 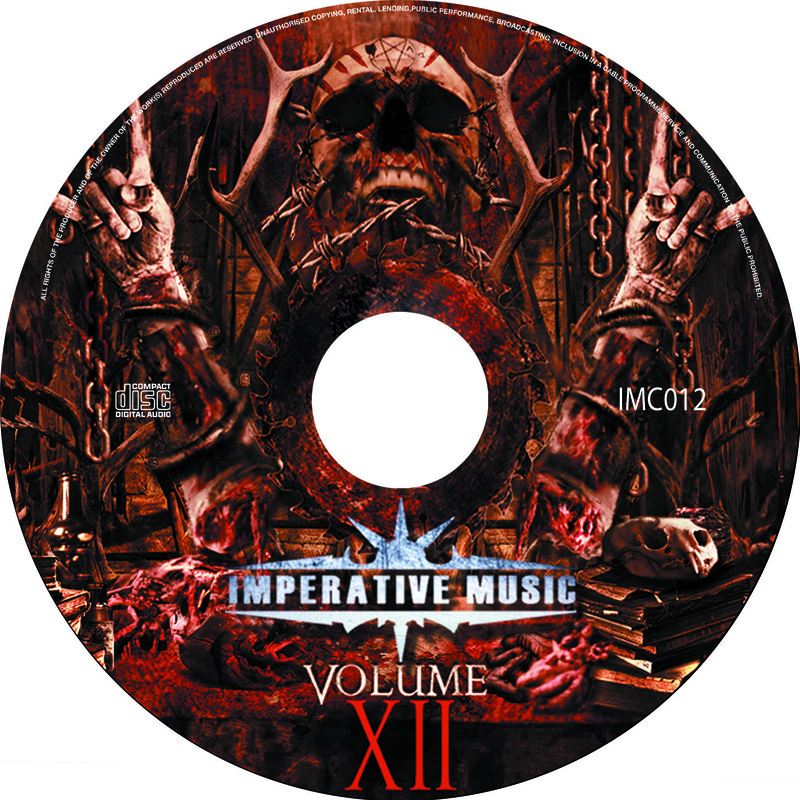 IMP agency - Spreading Metal Bands around the world! 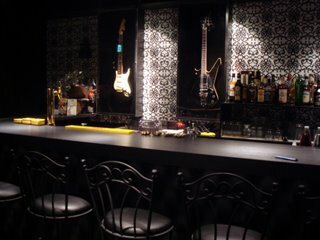 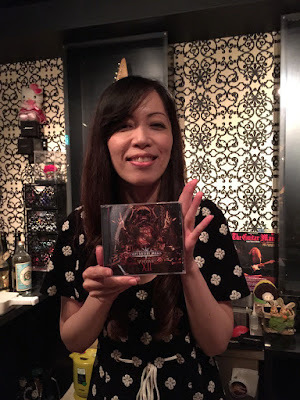 Tokyo Shibuya bar Sweeet Rock is promoting new compilation, Volume 12, it is most famous rock bar in Japan to meet with metalheads and rockstars. 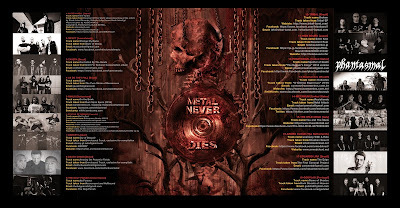 5 BANDAS DO BRASIL - Participação Limitada!